iH Hotels Milano Gioia is a modern 4-star hotel, located in a two-storey building. 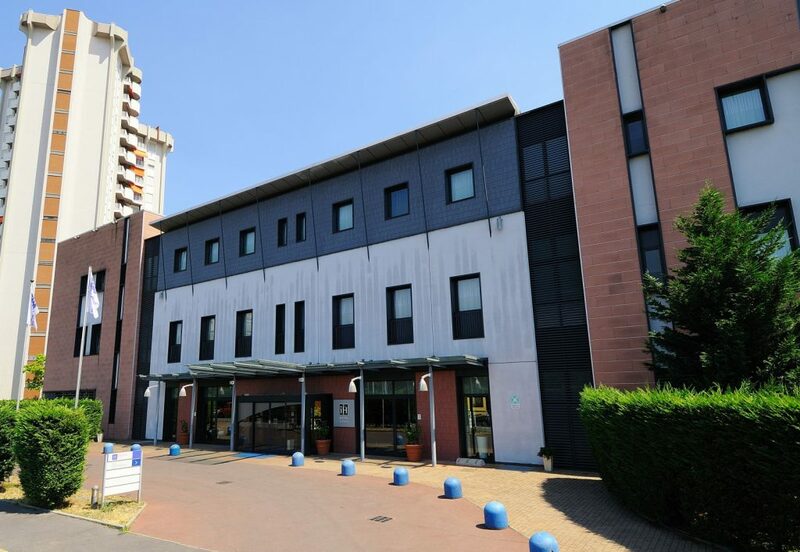 Its recent and painstaking renovation and attractive design offers the ideal solution for both business and leisure travellers who want to spend a weekend or a pleasant holiday very close to Milan center. iH Hotels Milano Gioia features an elegant, young ambiance decorated with typical Italian-style furniture. 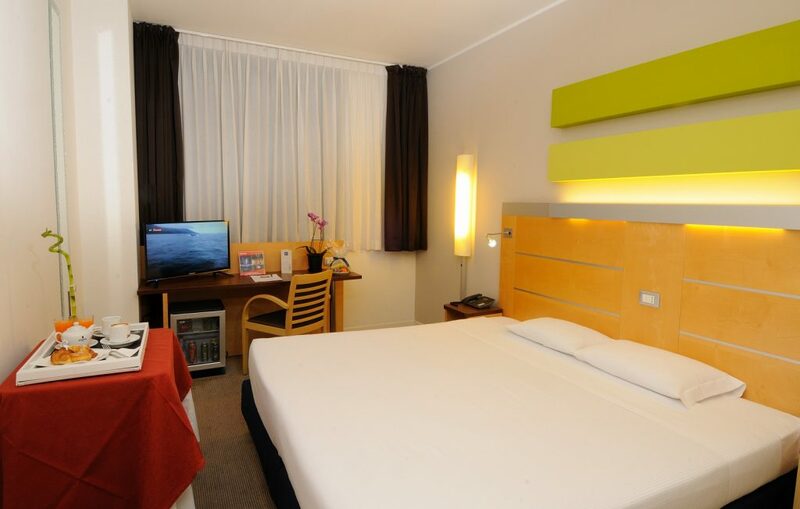 At iH hotels Milano Gioia you will find 145 large and comfortable rooms. Our guests can also take advantage of the cosy back garden where they can enjoy tranquillity and silence while seeping a drink form the cocktail bar. The hotel business corner is at your disposal 24/7 with a PC, internet connection and printer. The Martesana meeting room is 110 sqm and is available for business meetings with up to 85 people. Each morning, a rich and gourmet buffet breakfast prepared with high-quality ingredients waits for you in a luminous and comfortable hall. A private garage is always available for guests arriving by car or motorbike and is free only for those who book through the hotel’s official website. iH Hotels Milano Gioia is located in a residential area 5 minutes from the underground station M3 Sondrio (direct connection with the Duomo, Milan cathedral, and the historical centre, the glamorous shopping area, Corso Como and the new Quartiere Isola district); only 10 minutes from Stazione Centrale, Milan’s main railway station. 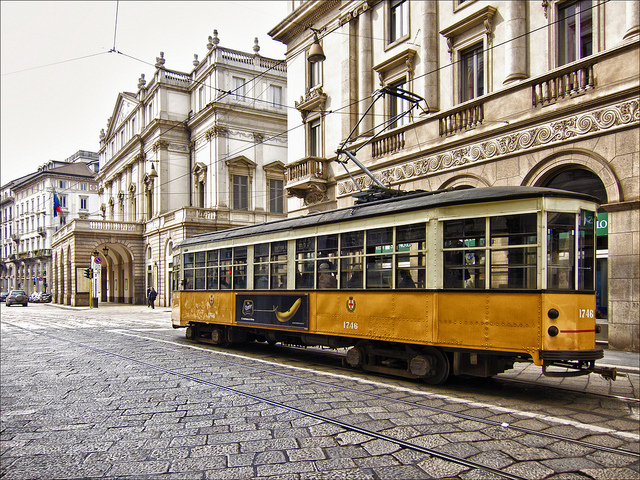 The hotel is very conveniently located between the Centre of Milan and the Bicocca district, very close to two important shopping districts (Centro Sarca and Bicocca Village), and to cinemas. Along the “Naviglio della Martesana” canal you can enjoy a cycling path and a jogging track, while the Zelig Cabaret and Arcimboldi theatres (stage of famous and important theatre plays, musical and dance performances) are just a short distance away. iH Hotels Milano Gioia is a reference point for the nearby multidisciplinary University of Milan-Bicocca.